Over the medium to long term, if you are accumulating wealth to provide for major events such as retirement, house purchase, school fees or the future benefit of your family, history has shown that your investments are more likely to produce a better return if invested over a range of assets rather than kept on deposit. Whether you have created wealth, inherited it or won the lottery its preservation is as important as its accumulation. You need your capital to be protected from uncontrolled exposure to high risk and from the erosive effect of inflation. Securing your wealth and building further upon it will ensure financial independence, freedom of choice and dignity throughout your lifetime and for your beneficiaries thereafter. Having created and preserved wealth, many people ultimately wish to pass it on efficiently to future generations of their family or to benefit favoured causes. We can provide guidance on this aspect of planning. For your future financial security and wellbeing it is essential to maintain the value of your wealth and the purchasing power that flows from it. It is necessary for your investment manager to try to preserve and grow the real value of your assets by a measured exposure to risk. Appetite for risk is very personal and we tailor investments to suit each individual client. 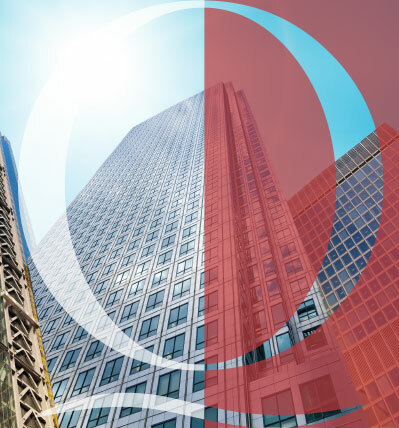 The partners and investment managers at Quotidian are highly qualified and between them they have over 80 years of successful investment experience and notable performance achievements. Our clients come first; their individual requirements, desires and concerns are very much at the forefront of our thinking. Quotidian prides itself in offering a personalised service. We do not charge initial entry fees nor do we impose exit penalties. Our Management charges are intended to harmonise with our success in the stewardship of your wealth. Registered in England and Wales: OC377941 - Registered Office: The Moat House, Dorsington, Stratford-upon-Avon, CV37 8AX.